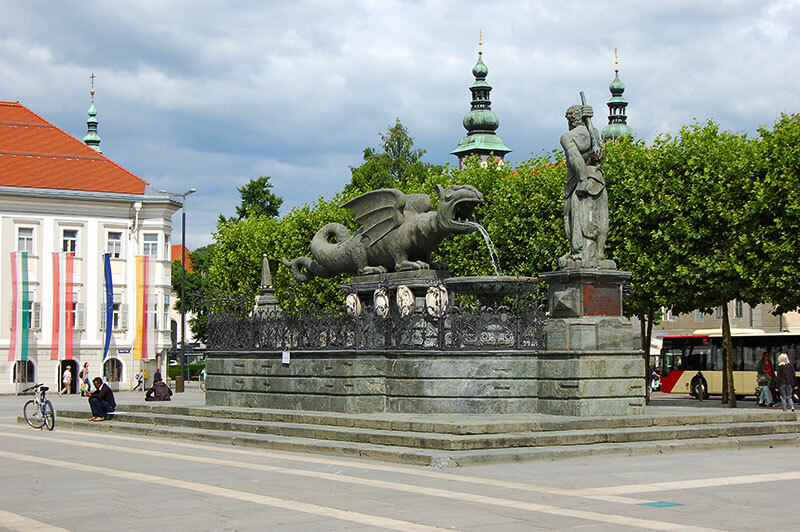 The sea side promenade, the narrow streets of the old town and a beautiful climate gives Klagenfurt – Austria’s southernmost state capital – almost a Mediterranean feel to it. We therefore start in a slightly reverse order than usual and start with the seafront. It’s located on the outskirts of town rather than downtown. 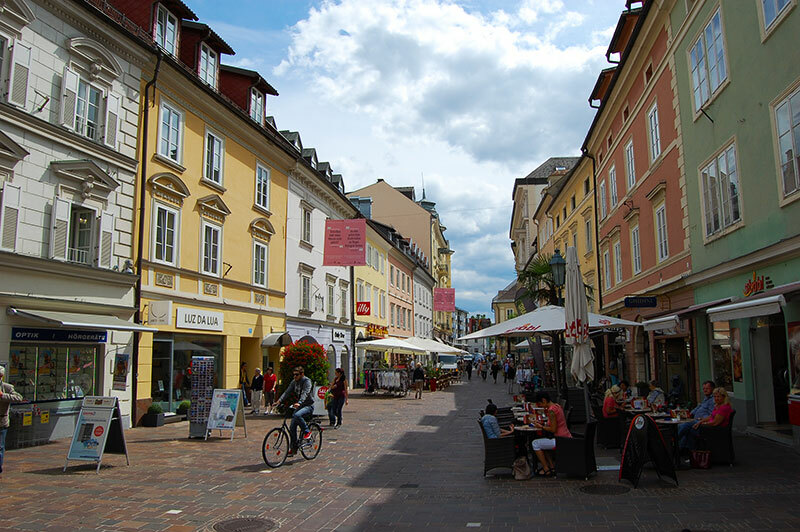 Klagenfurt extends to the eastern end of Wörthersee, one of Austria’s hottest and hence most popular lakes. 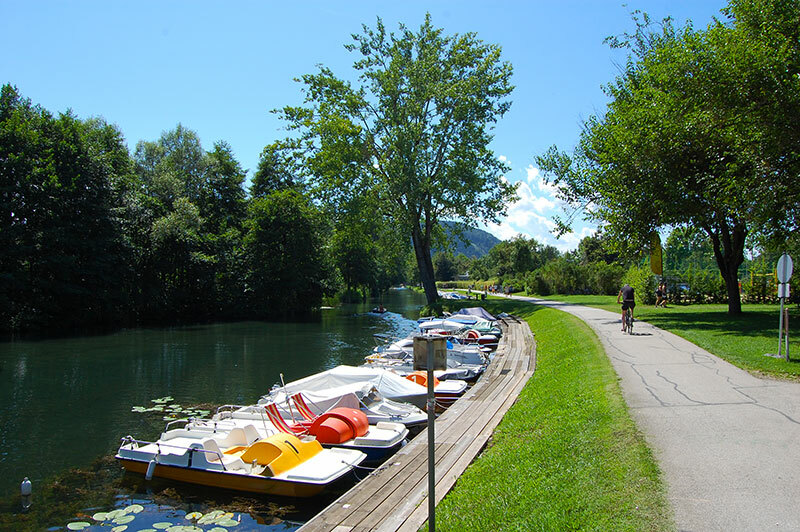 If you want to enjoy the lake view and a leisurely stroll by the waterfront Klagenfurt offers a lovely seaside promenade. 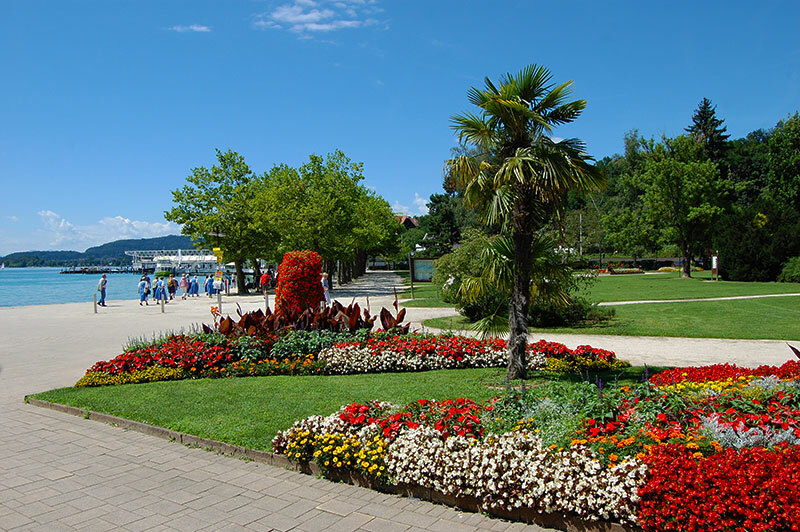 The Lake Wörthersee, with it’s lovely promenade adorned with palm trees contrast strongly with the alpine landscape surrounding Klagenfurt. This is also where you find the pier for the liner and cruise boats. 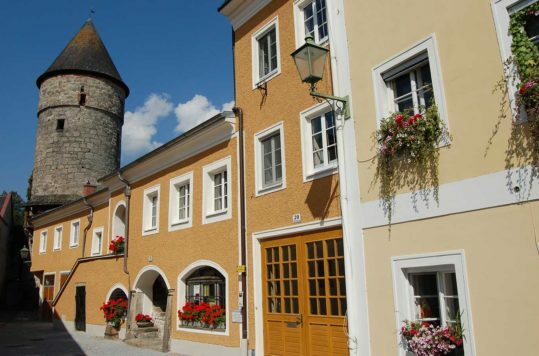 If you have time, we recommend taking a trip to Wörthersee with the historic steamship “Thalia”. At the northern end of the seafront you find several good outdoor restaurants. 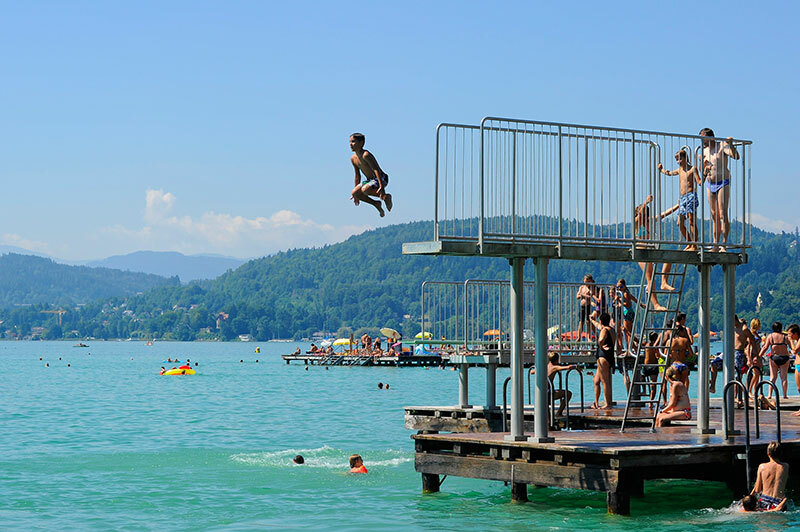 At the other end of the seafront you will find Strandbad Klagenfurt which is one of Europe’s largest bathing parks on a lake. 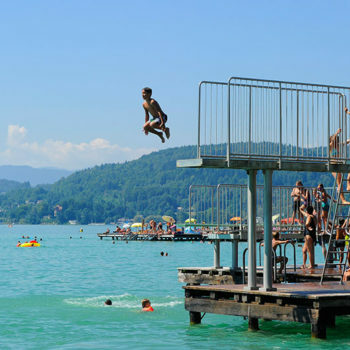 On hot summer days, up to 30,000 people romp at the water’s edge. 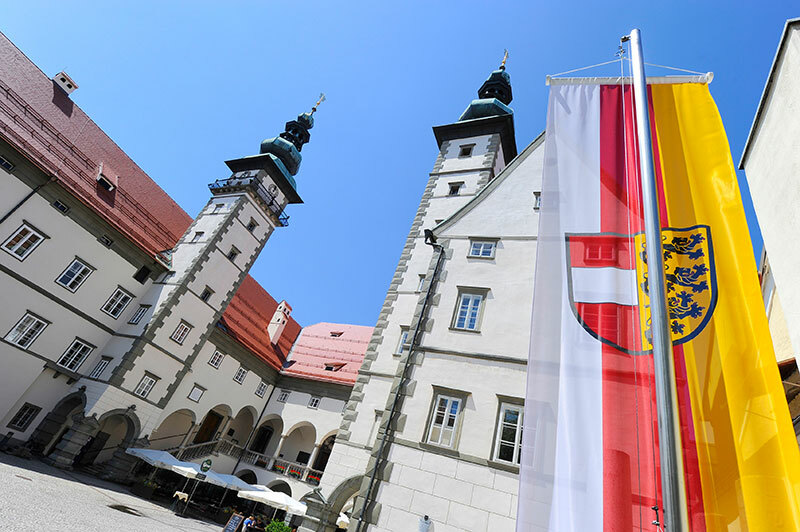 Hence, Klagenfurt may remind you more like Magaluf (party town in Mallorca), than the picturesque villages you often find by the lakes in Austria. Turquoise blue water and water temperatures of up to 27-28 °C create a Mediterranean atmosphere – in the midst of the Alps. 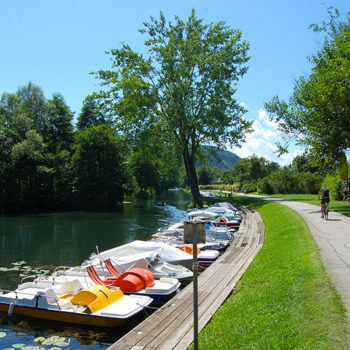 The Strandbad is linked to the 22-hectare European park, which is very popular, not only among the locals, but also among tourists. This park is more than just a large landscaped garden. Children and youth have fun at the large playground, in the skate park or play ball on the lawns. And of course, you can play sand volleyball. 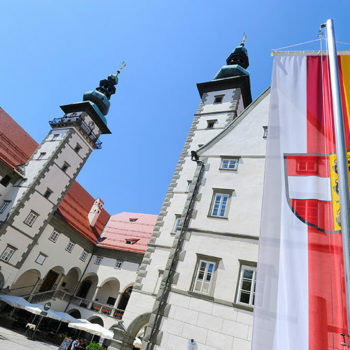 Klagenfurt, after all arranges a world cup round in sand volleyball every summer. 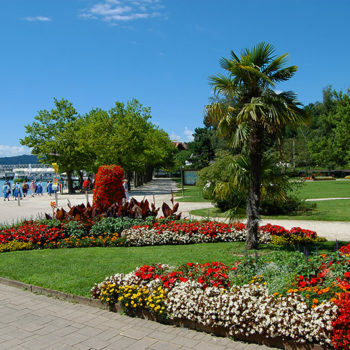 The huge park is also a wonderful chill-out zone for those who are not interested in any activities. Even on weekends with nice and warm weather, when everyone is going out, you’ll always find a quiet nook somewhere in this huge park. 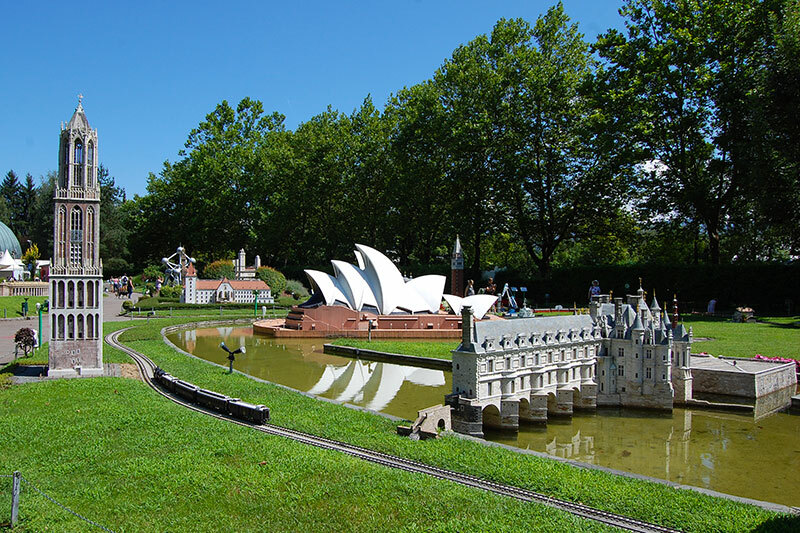 Between the city centre and the Europapark you stroll among famous sights of the world at the miniature world Minimundus. Travel around the world in 80 minutes! 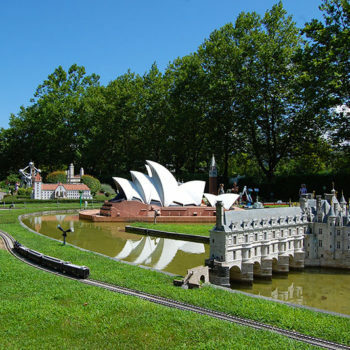 In Europapark you will find the family attraction Minimundus, which is an open-air exhibition of different models in the size 1:25 showing buildings and places from around the world. A good deal of the models, of course, are from Austria, but many other countries from around the globe are represented. The details on many of the models are impressive and many of the models are well made. Thus, well worth a visit. You will also find a restaurant on site. 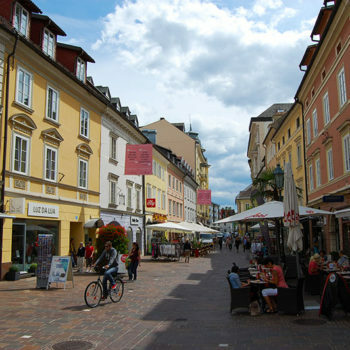 The historic city centre (Innere Stadt) in Klagenfurt is characterized by Baroque and Art Nouveau facades. 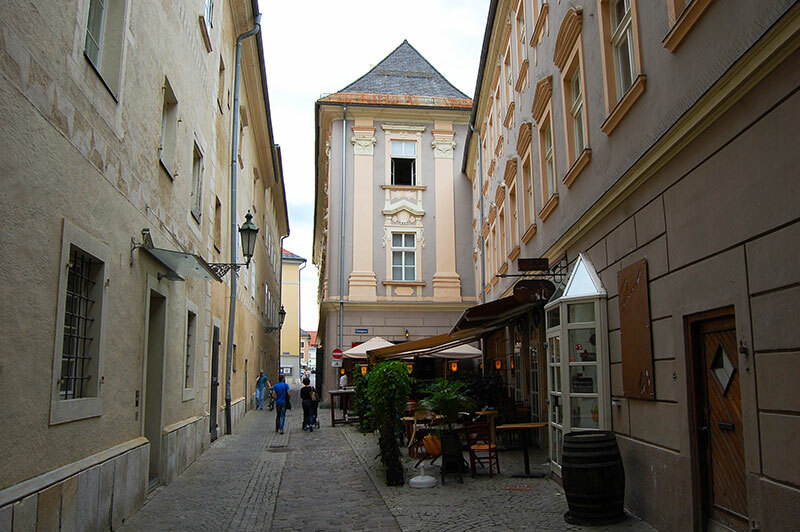 Small and large squares, narrow alleys and crooked streets make up much of the old town in Klagenfurt. Moreover, it’s difficult to make your way around the sights, as the centre is a well-defined square of 800 m times 800 m, surrounded by a ring road. 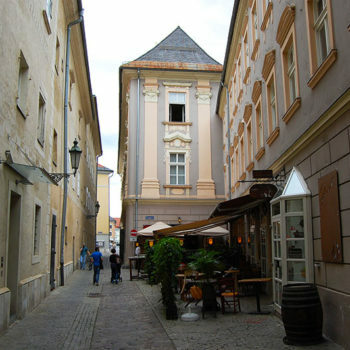 Most of the historic city centre is reserved pedestrians. You can therefore stress down and take time when you stroll around. 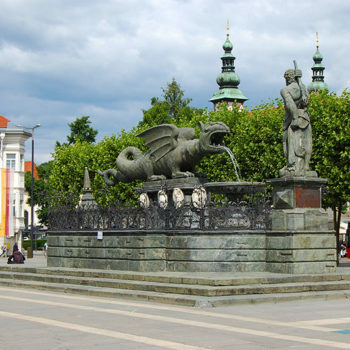 Furthermore, there are plenty of shopping opportunities in small shops and in the major shopping mall. 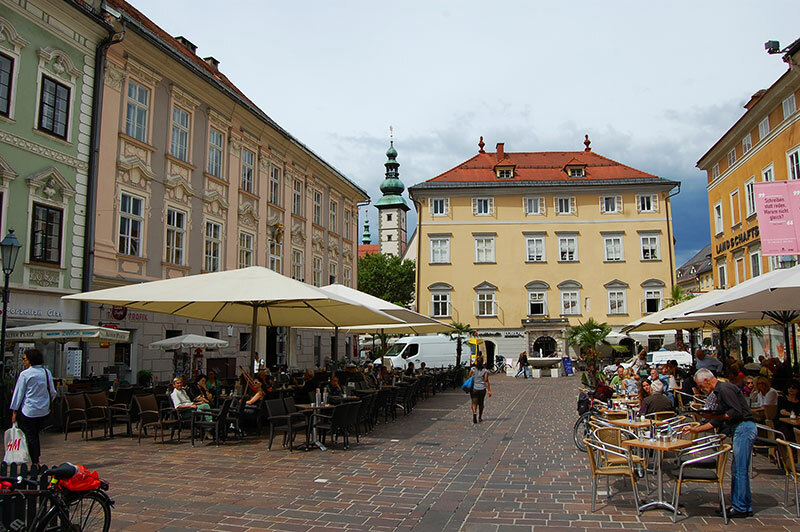 The narrow alleyways and streets and lots of squares provides space for a wonderful variation of different drinking and eating places. 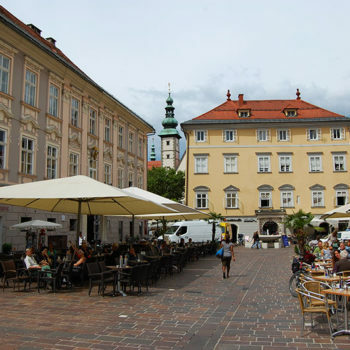 Even though the streets of Klagenfurt are very lively during the summer, it’s still far less hectic than other major cities like Graz, Linz and Vienna.